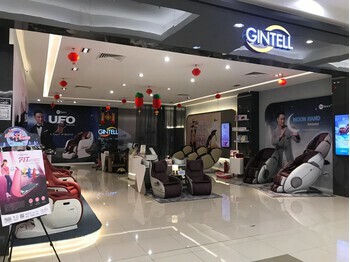 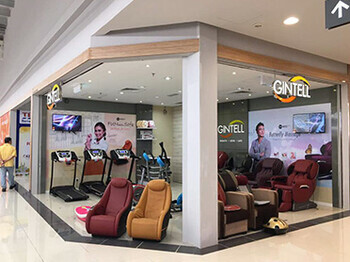 Posted by Gintell in Store Locator, Penang on February 20, 2019 . 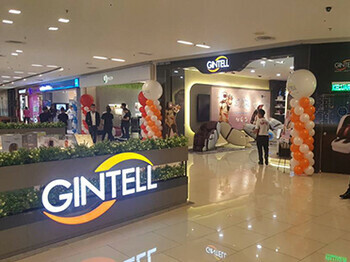 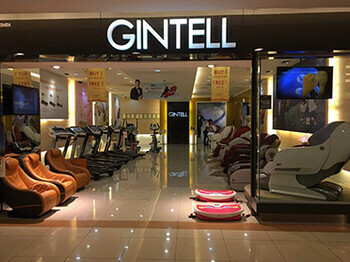 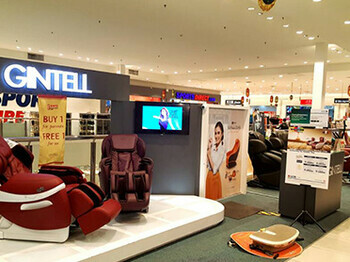 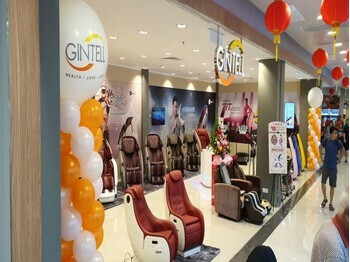 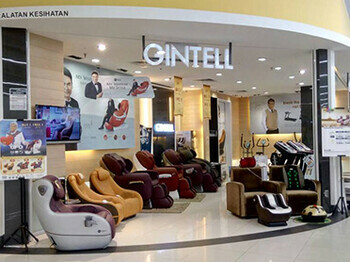 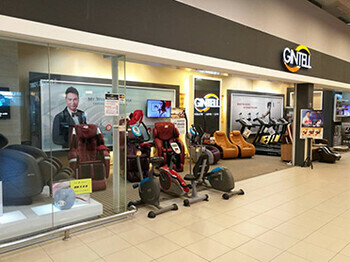 Posted by Gintell in Store Locator, Penang on April 20, 2018 . 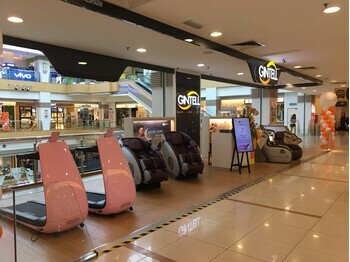 Posted by O2O Digital in Store Locator, Penang on December 29, 2017 .